7147 E Wilderness Trail, Gold Canyon, AZ, 85118 - Photos, Videos & More! Lowest priced custom home site in the community! 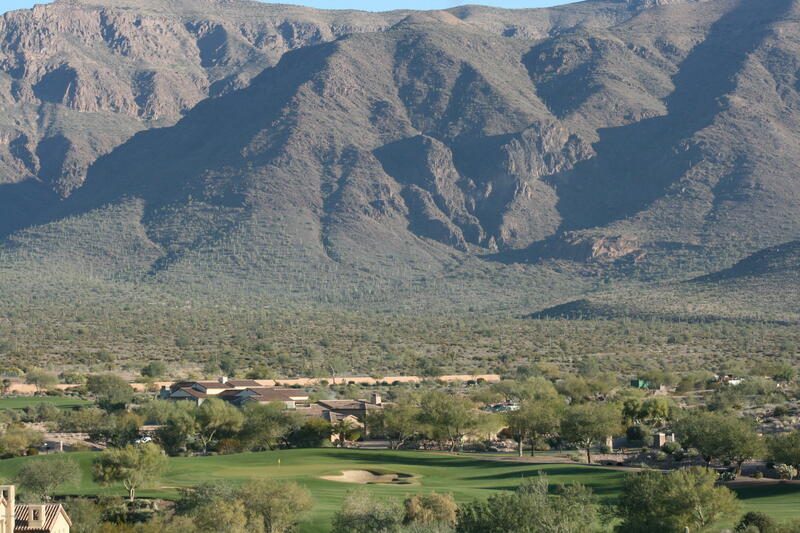 Come see this great and conveniently located lot in guard gated Superstition Mountain Golf & Country Club. Plan your future home on your own schedule as there is no required build time. Keep costs down as this is a nice, flat and easy build site. Superstition Mountain offers 2 Jack Nicklaus designed golf courses, a fabulous 50,000 sf clubhouse, fitness center, tennis courts, bocce ball and so much more! Golf and social membership are optional and under separate agreement. Makes plans to come see this one soon, it's a great buy!